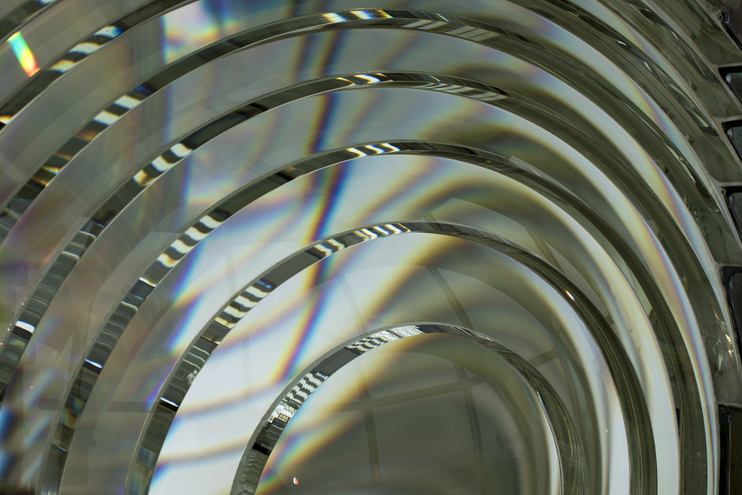 This is a close up of the Fresnel lense in the Cape Blanco Light House in Oregon. I was drawn to the way the light was refracting through the glass, in a number of ways. Taken with my Canon digital camera.